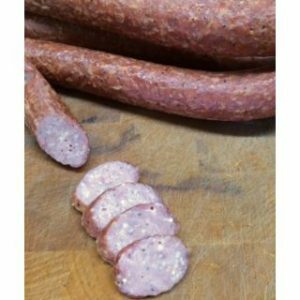 At Willie’s Smokehouse, our sausages come in many different delicious varieties, including our smoked sweet Italian sausages. These sweet Italian sausages are perfect for sauces, grilling for sandwiches, or sautéing for breakfast to make a hearty meal. 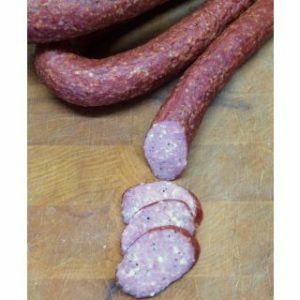 Our sausages are a good choice when preparing or grilling for a large group and sure to be a crowd pleaser. 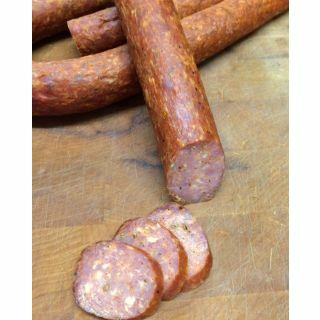 We make our smoked meats with only the finest ingredients, ensuring you receive a quality smoked meat with every bite. Created with our famous smoky flavor, try some today!